Monoclonal Gammopathy: (MGUS) is a condition in which an unusual protein - known as monoclonal protein or M protein - is in your blood. 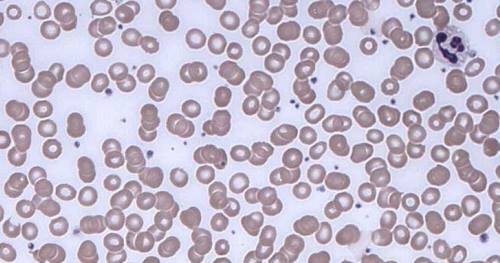 The protein is formed in a type of white blood cell (plasma cells) in your bone marrow. There are currently no items matching "Monoclonal Gammopathy".